Research indicates that early intervention in the lives of disadvantaged children provides the best way to break the cycle of poverty and hopelessness. New Orleans’ historically meager social safety net was further eroded in the wake of Hurricane Katrina, and a key goal for post-Katrina recovery involves providing access to childcare and early enrichment for the city’s poor. 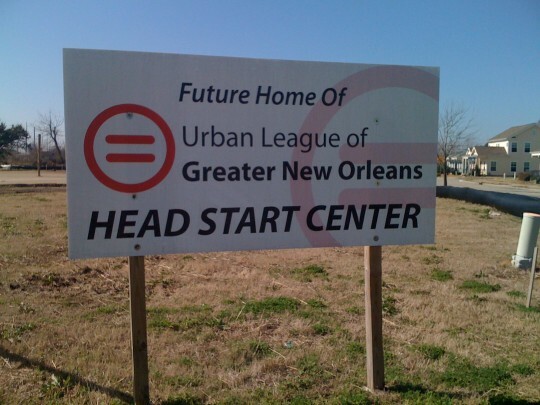 Since 1998, the Urban League of Greater New Orleans had operated an Early Head Start program to provide both low-income families with young children and pregnant women the opportunity to benefit from quality pre-natal care and child development assistance. Parents as well as children were served by the program. 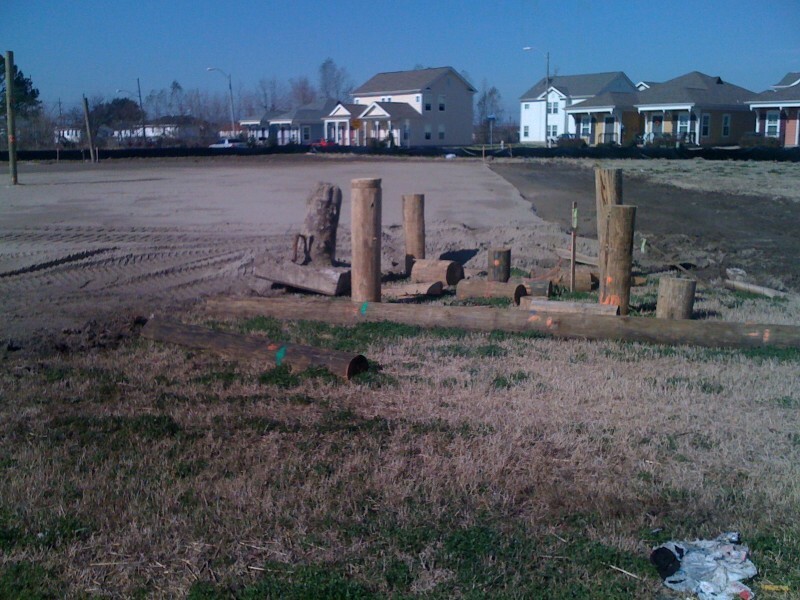 The construction of a new Veterans Administration Hospital in New Orleans required that the Urban League move its program elsewhere. 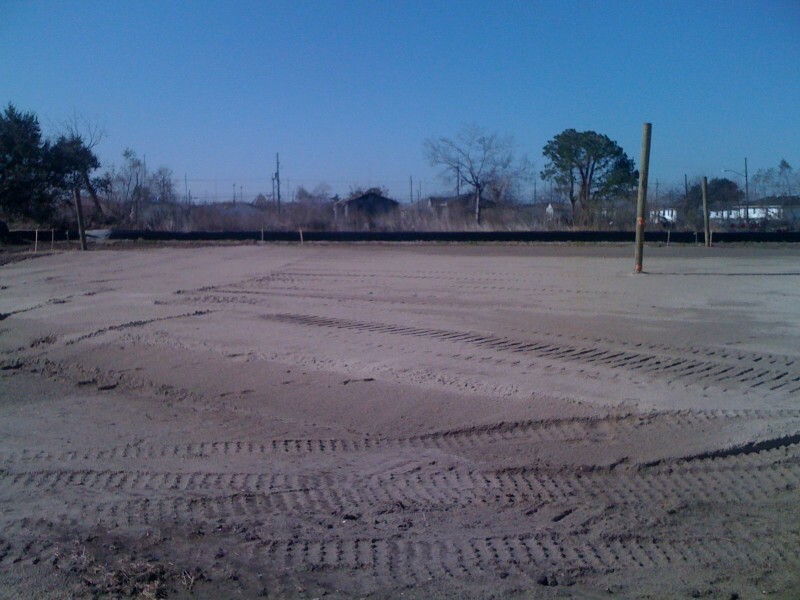 A new location was found in the impoverished 9th Ward of New Orleans, adjacent to the HOPE VI Abundance Square development. 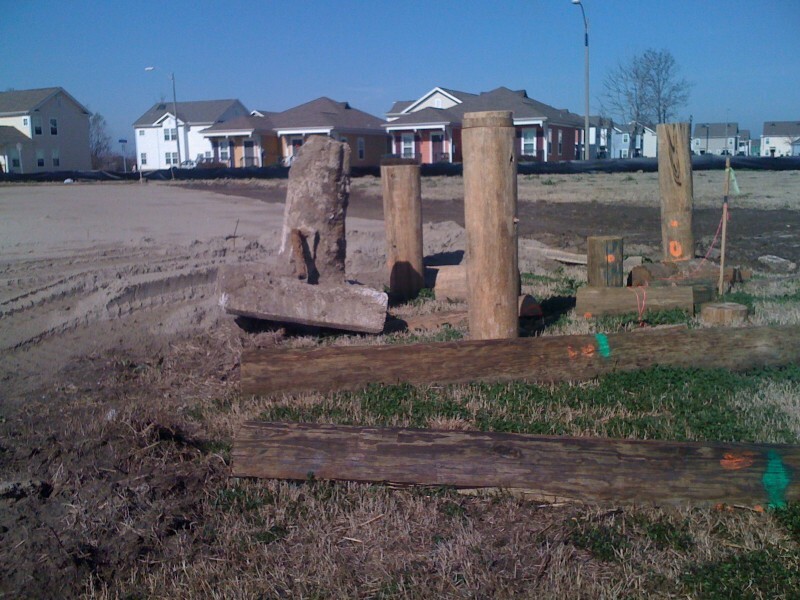 Crescent Growth Capital assisted the Urban League in integrating a complex array of financial sources, including City of New Orleans CDBG funding, a federal Health and Human Services Grant, and a traditional bank loan. This money was leveraged to generate a New Markets Tax Credit subsidy sufficient to plug the funding gap and ensure the construction of a state-of-the-art, environmentally responsible $7 million facility. 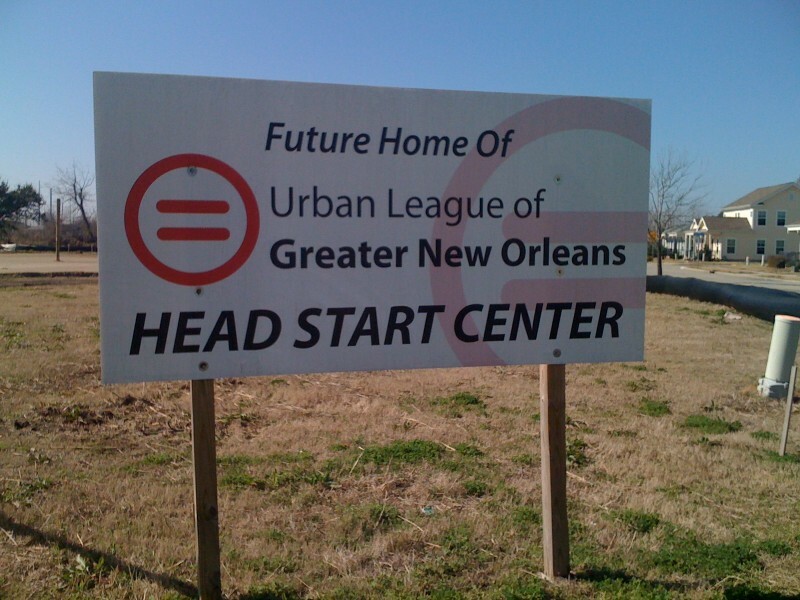 The Urban League Head Start Center will be completed and placed into service by the end of 2011.